It's definitely starting to feel a like spring here today. It's warming up, things are blooming, and I have that wonderful inclination to open all the windows to let the fresh air inside. Among other things, the weather makes me want to clean out my garage. It also makes me want to rid myself of the excess once again (a continual battle that seems to hit a fevered pitch when the weather turns a bit warmer). One of the concepts I have been thinking about lately is the concept of "getting real." It seems to work hand in hand with shedding excess - it's about adjusting expectations and clarifying and moving forward with less pressure, less fear, less of whatever it is we don't need in our lives. For me, getting real right now is about setting reasonable expectations. Because scrapbooking is a big part of my job, I am working on figuring out how to get real and find that life/work balance. It is a continual quest as the two are inherently integrated in my life. Also on my mind is finding that balance between taking a risk and extending myself in other artistic directions and staying in my creative "safe space." Getting real for me also means living with intention. It is an attitude and a way of looking at my everyday life and the choices I encounter from minute to minute. I see getting real as a very positive thing. Getting real is a process that often involves identification and some sort of action. It may be that you begin something or it may be that you end something - a behavior, a thought, an unhealthy process. It may also mean saying yes to a new opportunity or saying no to something that is not bringing anything positive to your life or your art. Getting real is about giving yourself permission to change, making adjustments and moving forward toward a richer existence. It's about not wasting a moment in this precious life of ours. It goes so very fast. • Get real about why you scrapbook and the role it plays in your life. 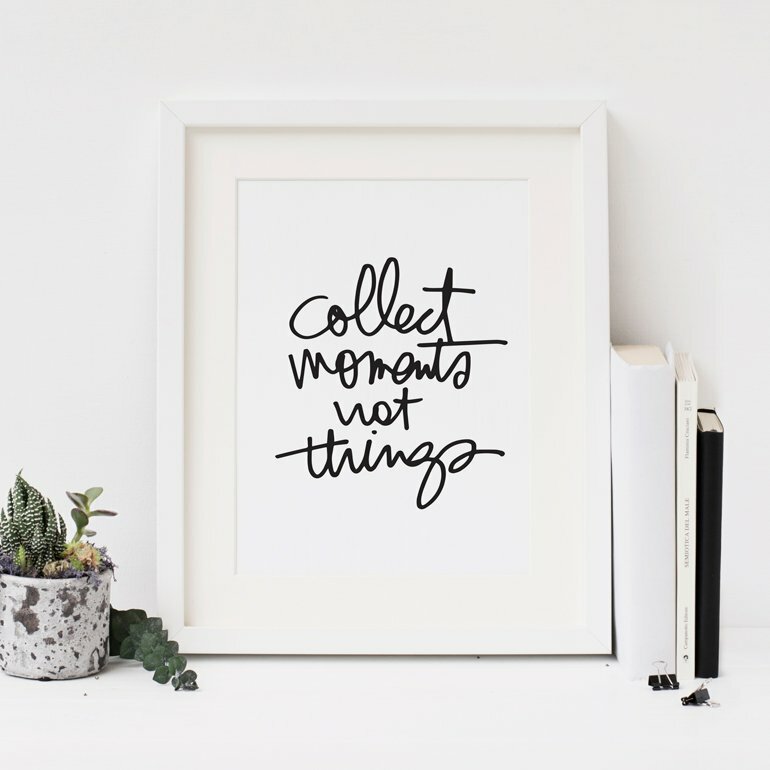 There's no right or wrong answer here, it is simply taking the time to think about scrapbooking's place in your life. • Get real about what you think scrapbooking should be and what it actually is for you. There are no rules, no ways that it is supposed to be or should be. Embrace what it is for you or make some changes if you want it to be different. 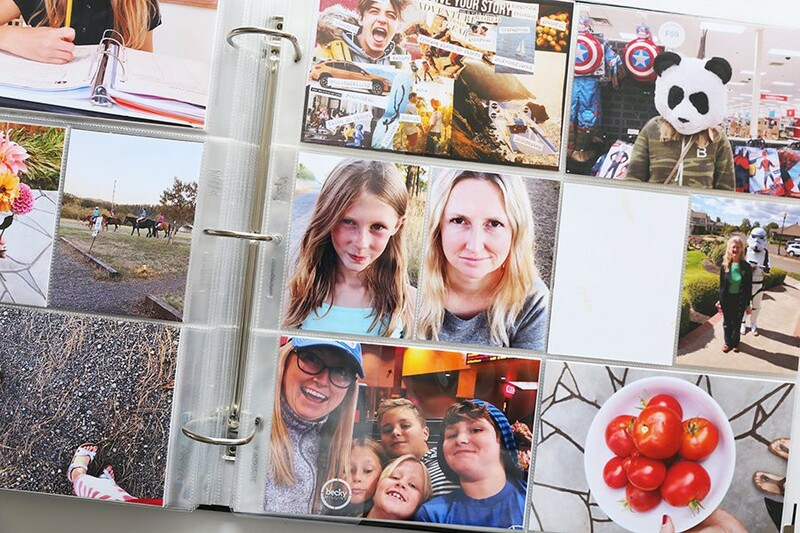 • Get real about the time you have to scrapbook. 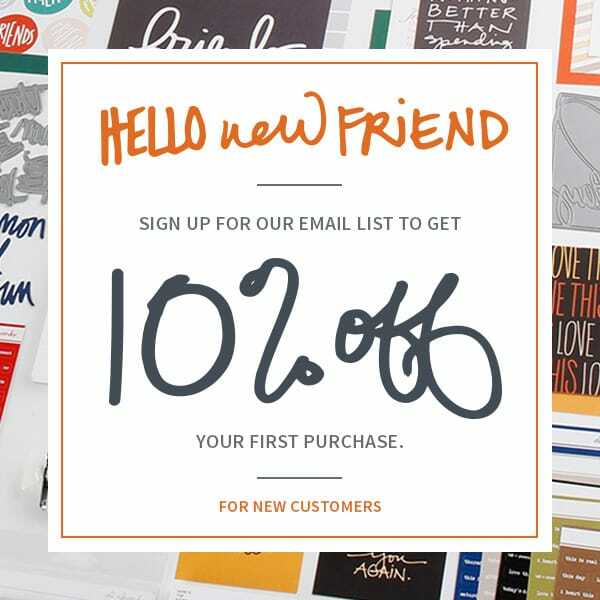 Get real about how much you are spending on supplies. Get real about how many albums you really need to tell your stories. • Get real about spending time on you. Get real about finding that balance between all the different things that are important in your life. • Get real about your personal cycle of creativity. I know for me there are ups and downs and ins and outs. Riding the down wave is a part of the process. • Get real about whatever it is you are holding on to way too tight. Get real about your expectations for yourself. Perfection. Competition. Want. Commitments. • Get real about telling the story that has been waiting to be told for months or years or decades. • Get real about wasting time that could be spent in more creative ways. Get real about procrastination and the negative effect it can have in your life. • Get real about the amount of projects on your to-do lists. • Get real about your potential as a creative person. Where do you want to take your creativity? What is your focus? 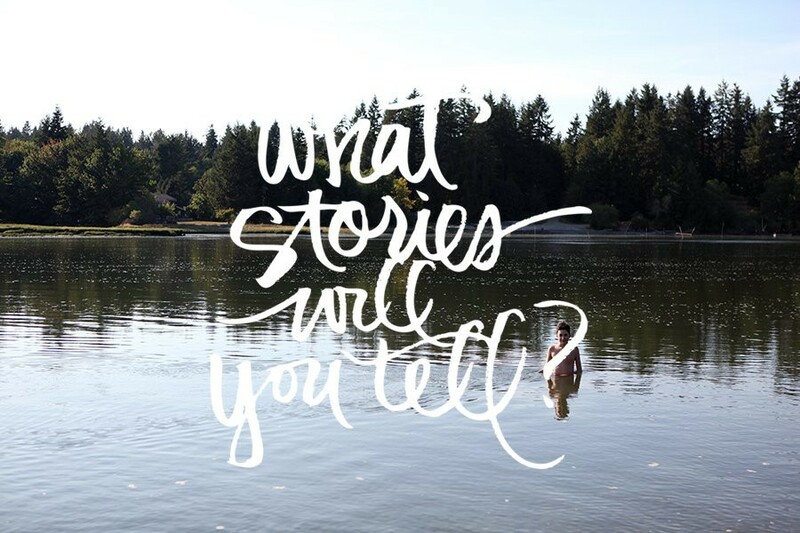 Telling your stories? Imparting a sense of creative wonder in your children? Hanging out with your friends as you make stuff together? Having your work in a gallery? This week take some time to generate your own get real list. What's on yours? This post is just what I needed to read today, Ali. I'm trying to find the right balance in my life. Though scrapbook is a big part of my life, I've felt lately that it is taking too much of my precious time. I'm trying not just to tell the stories about our life but live it more. Thank you for this wonderful post! I think I'm on a good way to getting more real. Thanks for the pep-talk I was needing this. Spring is the right time to be thinking about all of your examples you listed -- like cleaning the garage and the basement. I will be doing that real soon!! It is a wonderful feeling after I do this...I don't know why I don't do it more often!! Thanks again!! Thank you for the straight forward dose of wisdom. I'm in the middle of reading "The Attentive Life" with intentions of paying attention to what is around me. Wow!! Just read the first couple comments -- which were kind of what I was going to say, I really needed this today!! There are a bunch of areas I need to "get real" in and I just need to let go and do it. Thanks for the post!! I needed it!! Wow! Thanks for the inspiring words today, it feels like it hit home as we are trying to "get real" with our life and everything in it! Oh, so many good questions that hit the mark! It sounds so.. mmh, clear when you write it, so clear thoughts. I am thinking about too many things too much.. You helped me to focus on well, yes, getting real. THANK YOU! love these words. thanks! my whole life is about trying to "get real" and have adventure at the same time. i love that the two go hand in hand. 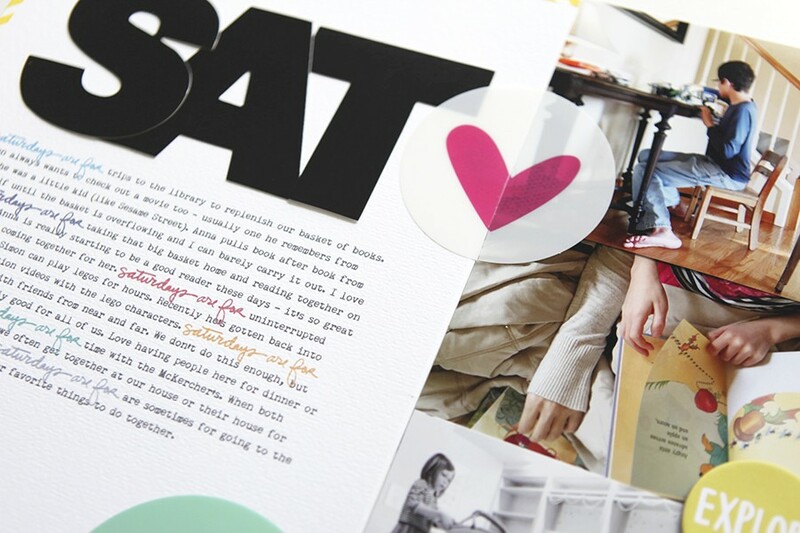 "Get real about the time you have to scrapbook. Get real about how much you are spending on supplies. Get real about how many albums you really need to tell your stories." as well as the one about spending time on "you" and procrastination. Those ones resonated with me. Funny thing, just yesterday I was reflecting on this whole scrapbooking thing and what direction I wanted to take with this hobby...then today you blogged about this very thing. So cool! Hope you're all feeling better this now. thanks for the reminder of this post. love it. and needed it. i have to ask - what is the name of those flowers? they are beautiful. thanks ali! great timing, goes right with Brene Brown's post today on being worthy now. For me right now, I'm learning to say no and not feel guilty about it. I can't do it all, even the "fun" stuff. Great post. My word this year is Intentional and everything you have said here is what I am working on. Getting real and finding what is really important and what I am doing just because it is there. Amen! I am getting real with the clutter in my life. I love scrapbooking, and creating, but when it creates so much clutter that I can't use my space, I know it's time to get real. I am clearing, cleaning and freeing my space. And my life! I love this, Ali. For me, getting real last year meant that I didn't scrapbook at all! After reading Stacy's Photo Freedom, I looked at the sheer number of albums I had showing the tiny everyday moments in my boys' and my lives and realized it was really too much...I don't need to record every single cute thing they say and do. That released me from the guilt of scrapping everything and gave me time to focus on other arts that I'd neglected. It was a good change of pace for me. Now this year I'm going back and trying some hybrid scrapping of last year's photos while doing Becky's Project Life for this year, which seems just right for me. A few everyday moments plus the holidays and special occasions is enough to tell the story of this year. I still have time for other arts and I'm recording the most important stories from this year and last. Letting go of your old habits brings such freedom. Thanks for this, Ali. You are an encourager and I am inspired. Thanks again for a wonderful post -- expressed so well. I am also in the midst of this process, and am having to be very gentle on myself and scale back my expectations for myself at the moment since I have sprained my back and have limited mobility at the moment (thank goodness for my laptop and wirelss connection). Wow - what a great Monday post. I need to work on my get real list. On a different note, in the fall you posted on different adhesives you were trying since the kukuyo was being discontinued. Did you end up having a favorite???!! I am looking for an adhesive that really works well. Love this Ali. So applicable to me right now. this speaks to me too. I especially like the way you said " ... a process that often involves identification and some sort of action." This really spoke to me today Ali. We had a sermon yesterday in church about TIME and what we do with it. I am a busy person, but I also know that I am capable of being way more effective with my time.